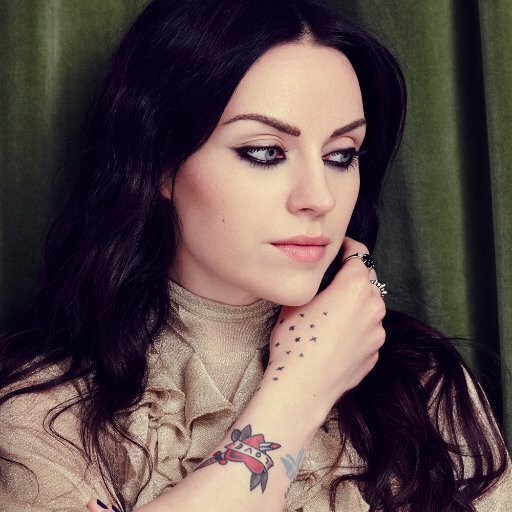 After four years hiatus, Scottish singer-songwriter Amy Macdonald has announced her fourth studio album “Under stars”, set for release February 17, 2017. No more details are revealed. We only know three new songs: “Prepare to fall”, “The leap of faith” and gospel-influenced track “Down by the water”. You can pre-order “Under stars” now. Where’s your baby? Where’s your girl?